| A little bit of this…a little bit of that. Swaps – when they go well – are wonderful. But I must admit, I haven’t swapped in ages as awhile back I went through some horrible swaps. Too often, people never send their half of the swap or (to be frank) you don’t get something of equivalent “value” as what you send. Don’t even ask me about the time I swaped a huge set of Lantern Moon knitting needles and got a bunch of ugly poorly dyed (it was almost a blessing those ugly colors bled when the yarn got wet) cheap yarn in return. That said – when a swap goes well…you have made a new friend and have received something that makes you smile when you open it and everytime you look/use it thereafter. And that’s just the type of swap I just had! My swap package from Donna was huge and full of delights. 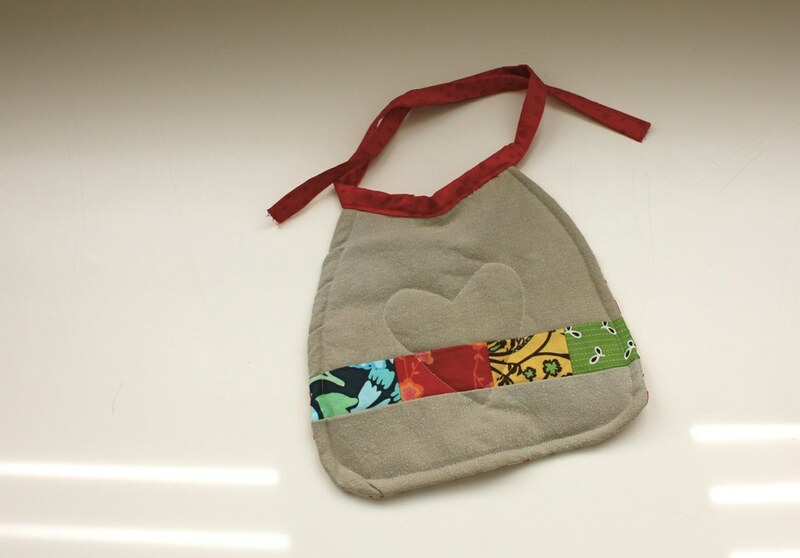 But then Donna also sent a gorgeous handmade bib. I have to show you both sides since each one is a beauty. 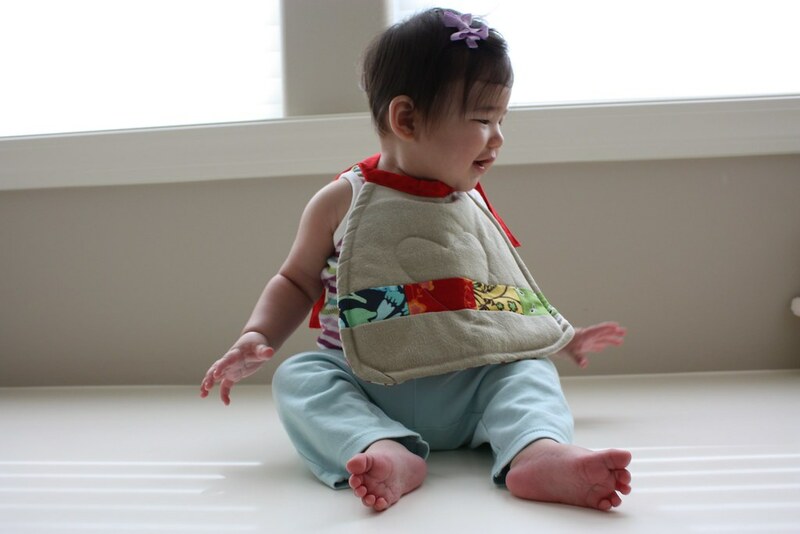 Considering how messy mealtime is getting with Quinn, I shudder at submitting this bib to that kind of torture. I can’t tell you how difficult it is to get a 7-month-old that just learned how to crawl to sit still for a bib show off shot. Thanks Donna! I’m positively tickled with what you sent. And really, the best part is I’ve “met” someone I truly like and consider a new friend. 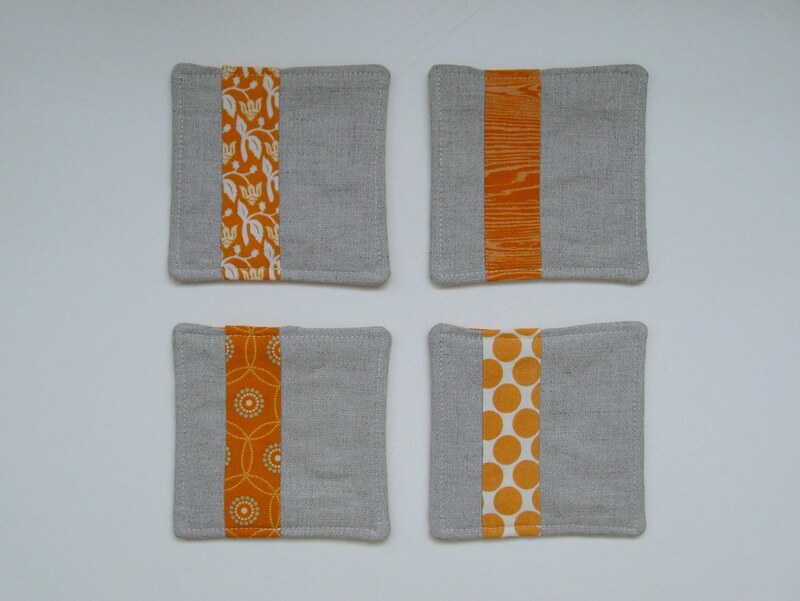 Orange you glad I made coasters? 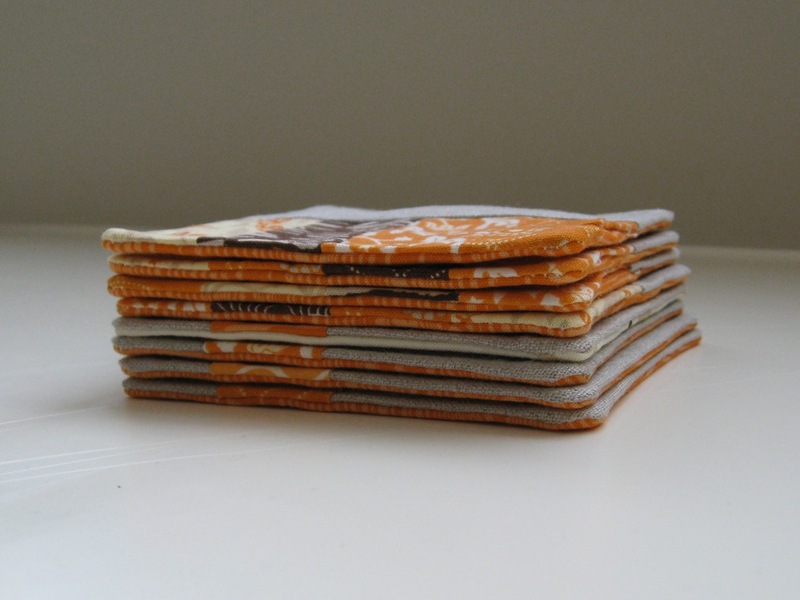 For a little bit of fun I participated in the Kindred Crafters Coaster Swap. 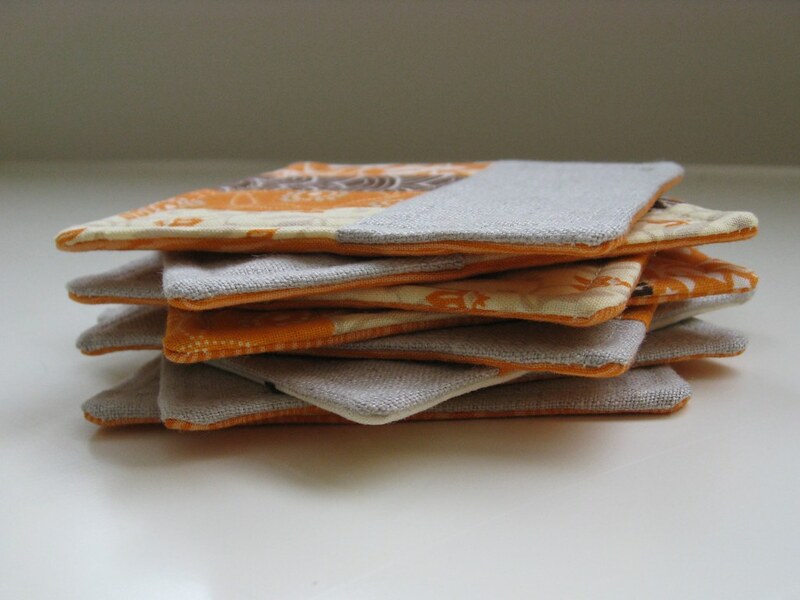 I figured it would get me sewing again and coasters make for a relatively quick project that I can do after the baby goes to bed and before I do (which is not too much later than the baby!) I had to wait to post about it until my swap partner got her package from me. I was paired with Kindred Crafter’s very own Donna. She said she was into orange. 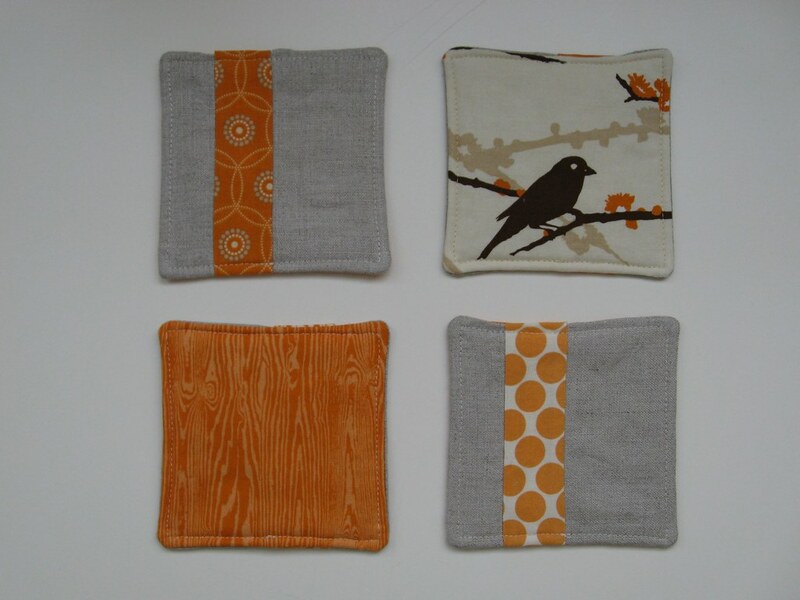 I hope she meant it because here are the coasters I made for her. I wasn’t sure how many I was supposed to send so I made 2 sets of 4 that would be complimentary to each other. Lots of luscious Joel Dewberry Aviary fabrics with natural linen. And, of course, lots of orange orange orange. I backed them mostly in the woodgrain print…but one special one got a little birdie love. And of course, I have to have one more shot from the side. Best of all…it sounds like they were a hit with Donna! RSS Feed Aggregator – Recs? Does anyone out there have a recommendation for an RSS aggregator? I’ve used Bloglines for years…but I’m fed up with it. It’s difficult to remove old feeds and to move feeds around between categories. And about once a week, my feeds go crazy and show 200 new posts per site. So it looks like I have thousands of unread posts. And worst of all (at least to me) is that I’ve emailed the company 3 times over the past 6 months with the issue and haven’t gotten any response at all. 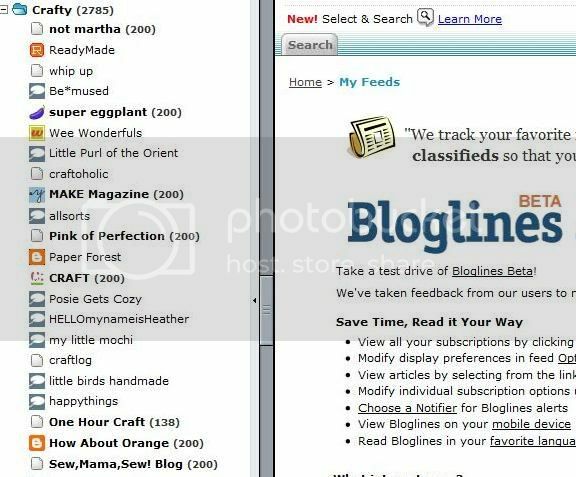 Poor tool performance + poor customer service = goodbye Bloglines. So I’m on the market for a new online tool. I started playing with Google Reader but I am not overly fond of having to stay logged into my email to have the feeds going too. What do you all use to keep up on blogs and RSS feed items? Any tool that you just love? 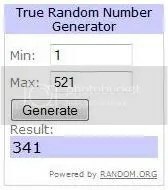 Thank you everyone for entering for the giveaway. I hope everyone enjoyed the event as much as I did. I read through EVERY comment and I have some new blogs to read thanks to you! What wonderful prizes you are so generously giving away. Thank you for the opportunity to win them. 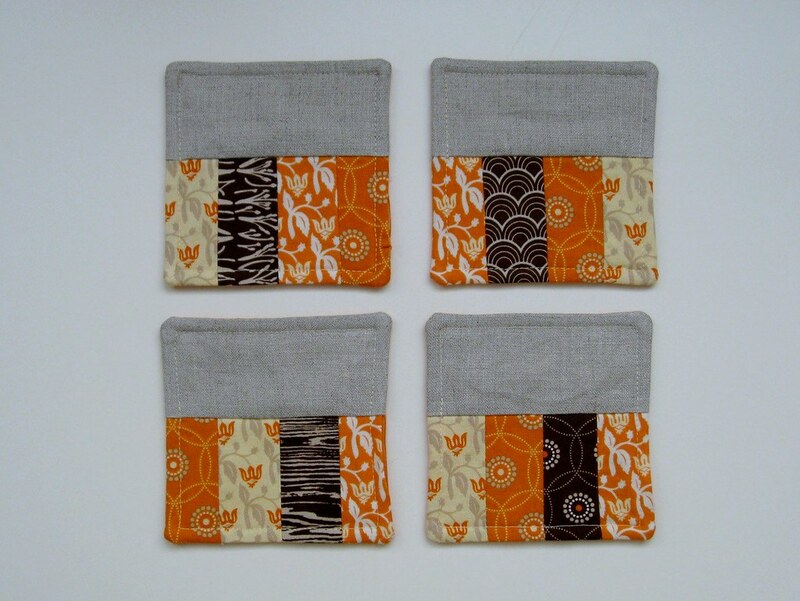 Love those fabrics. Holy Gnomes! 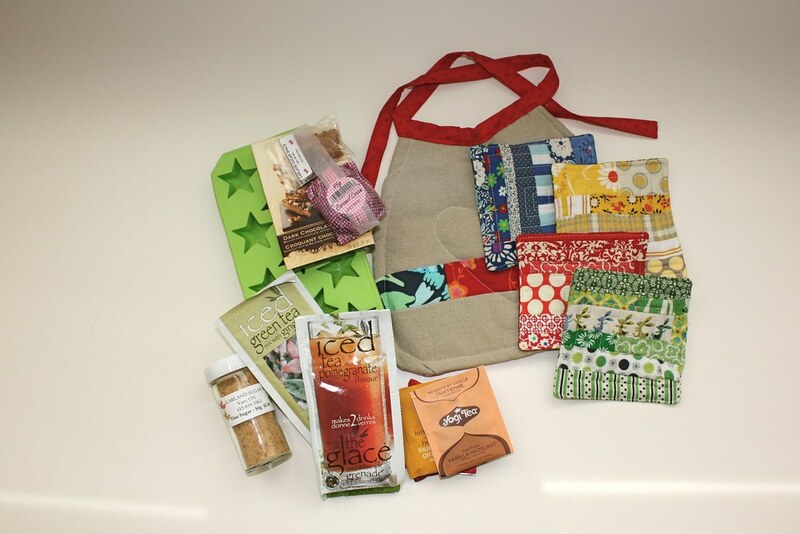 What a great give a way and so very generous, thanks for the chance to win, I am seriously crossing fingers and toes. You probably already know about Amber’s blog, it is one of my favorites and she is a really nice person too which makes it all good. I’ll email winners directly to get mailing addresses. Please check your spam filters to make sure you get the email. Thanks so much again everyone! I can’t wait for the next giveaway day. Apologies in advance for the horrible photos. This is what happens when you forget to take the pictures until 10 o’clock at night. But, hopefully, once you see what is IN the photos you won’t care about the quality of the photo. I have 3 duos to send out. You have until JUNE 2, 2009 (8pm PST) to enter. The rules are simple…just leave a comment (anything’ll do) on this post by the deadline for 1 entry. You get bonus points (ie an extra entry) if you leave me a link to one of your favorite sewing, fiber art, or paper crafting blogs. (I’m trying to build my blog reading list.) Please please please make sure to leave me a way to contact you if you win. 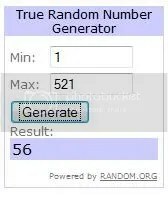 Winners will be drawn via the random number generator…and yes, I’ll go ahead and ship internationally. Ok – onto the goods! I decided that since I’ve been on the difficult hunt for some tough to find Flea Market Fancy and Heather Ross fabric, it was only fair to share some of the wonderful finds I have in my stash. I was lucky enough to recently grab some of the Gnomes in both yellow and blue (stalking eBay pays off if you’re persistent) and it seems like good karma to pass it along. 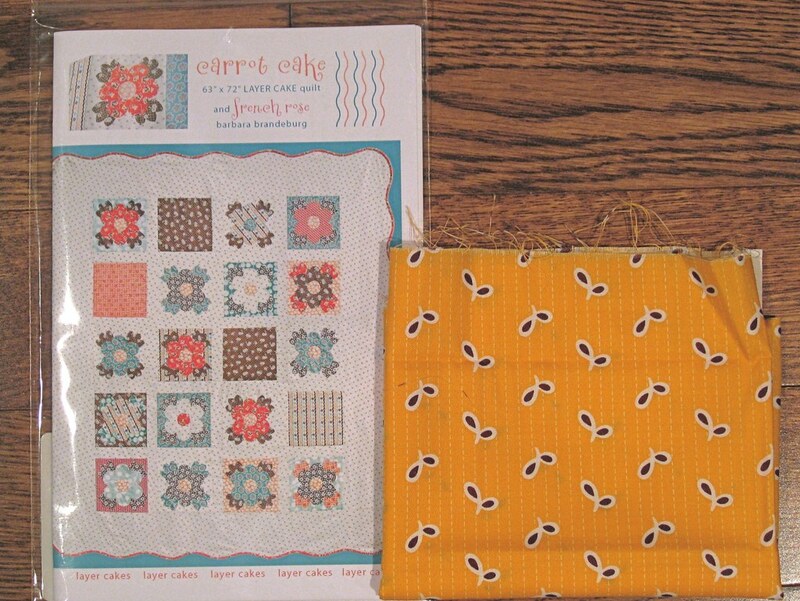 First up, a copy of the Carrot Cake pattern by Barbara Brandenberg and a fat eighth of the yellow seeds pattern from Flea Market Fancy by Denyse Schmidt. 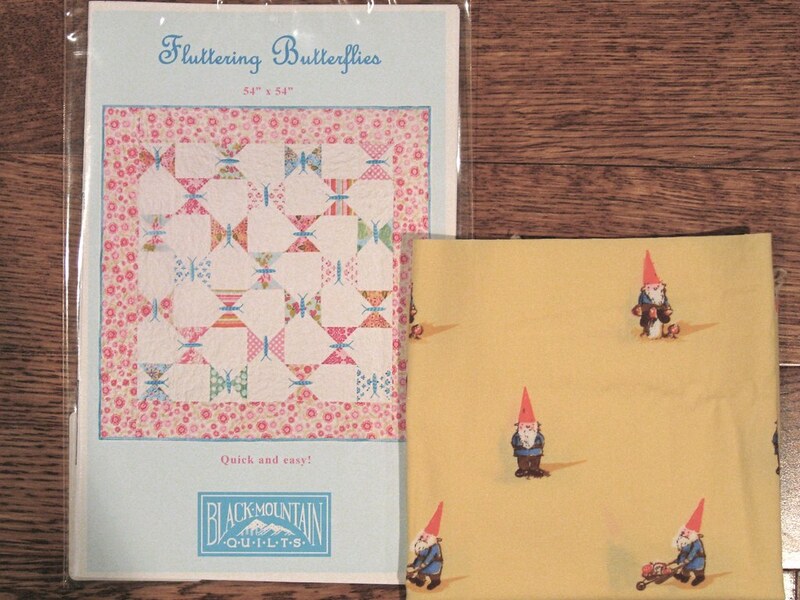 Next up, a copy of Fluttering Butterflies by Black Mountain Quilts and a fat eighth of the yellow gnomes pattern from Lightening Bugs and Other Mysteries by Heather Ross. 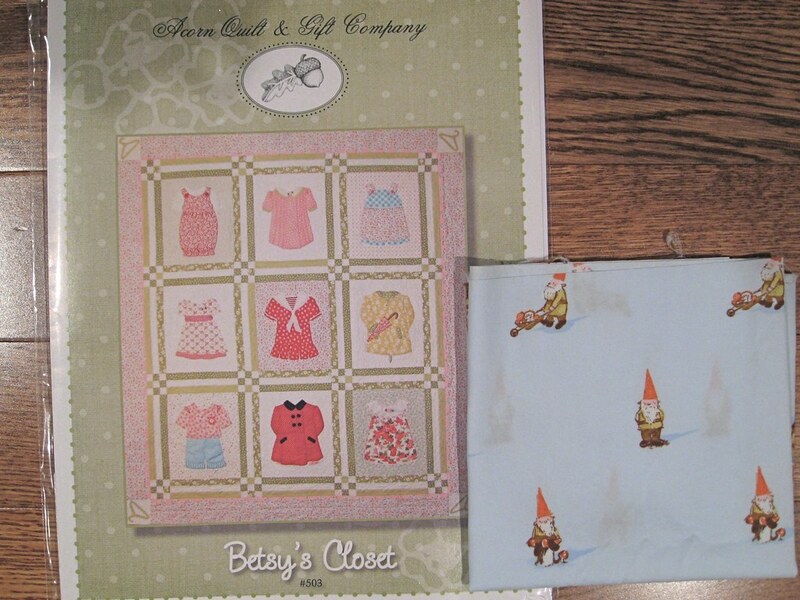 And just when you thought it couldn’t get any better…finally we have a copy of Betsy’s Closet by Acorn Quilt and Gift Company and a fat eighth of the blue gnomes pattern from Lightening Bugs and Other Mysteries by Heather Ross. Ok y’all…comment away and good luck! 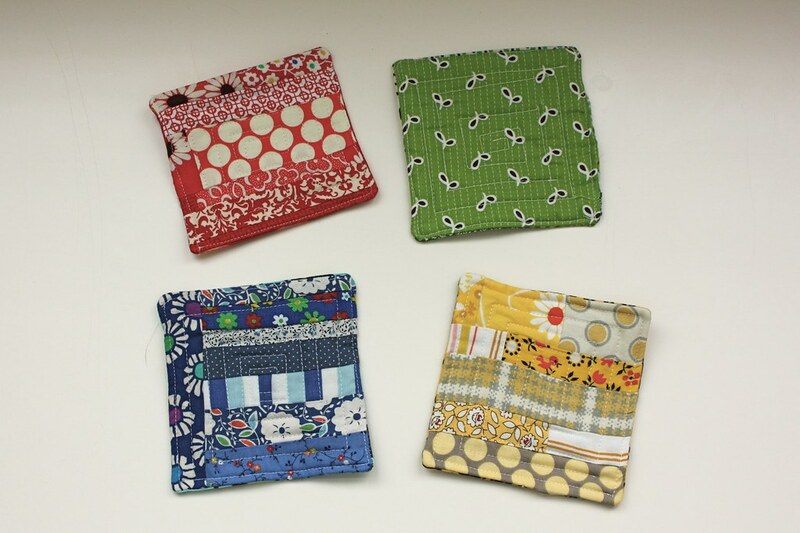 Sew Mama, Sew is hosting another Giveaway day and I decided to participate. My stash is building, I accidentally bought multiples of a few things (made me so mad, but perfect for a giveaway,) and everyone loves free things. So stop by on May 27th and see the goodies that are up for grabs from me. 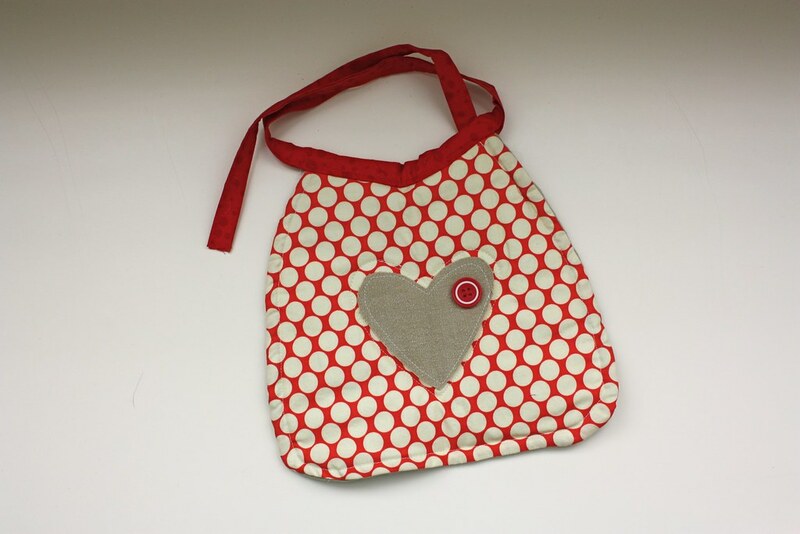 And visit the Sew Mama, Sew directory on May 27 to see all of the other great blogs participating. What happened to the knitting? Right now, knitting consists of looking longingly at my UFOs sitting in various piles in my craft room. I love knitting. There’s a Zen-like quality to the soothing repetitive motion. I love the feel of the points hitting my index finger, the way the knit stitches nest into each other, and the smooth feel of the merino sliding through my hands. But knitting takes time. And time is the one thing I have so very little of. Between work and the baby, I have maybe 1 hour at night before I collapse into bed and I usually try to spend that time with my husband. So alas and alack, I don’t knit right now. But I sure do miss it. And I miss more than just the knitting. I miss that Zen time and what it represents. Being a mom is wonderful and I treasure every minute I have with my daughter. But my attention can only be divided in so many ways, and (as so many of you understand) the thing that tends to get sacrificed is the attention I give to myself. And both literally and figuratively, knitting represents that “me time” that I don’t have right now. 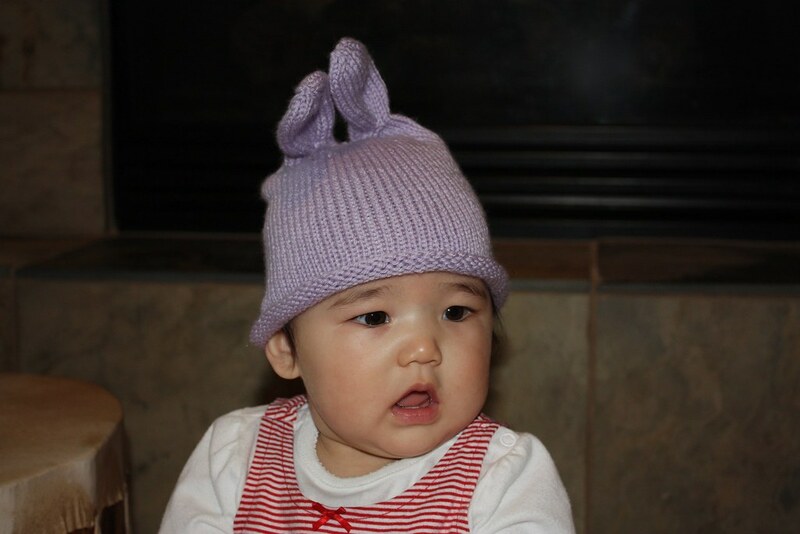 The hat fits her perfectly! Just in time for Summer. D’oh! And it’s pure decadence that I have a knitting night scheduled with some friends (including two moms-to-be) next week.